KZKH was probably a temporary set of call letters during the application and construction process. The KBUZ call letters became official on January 12, 1993. KBUZ started off, I believe, as mostly contemporary Christian music. 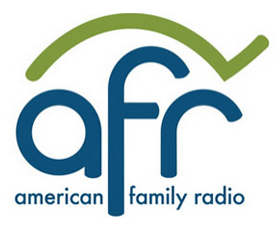 It has since been swallowed into the American Family Association chain, which broadcasts a variety of Christian talk and music programming. As far as I know, there are no local programs.